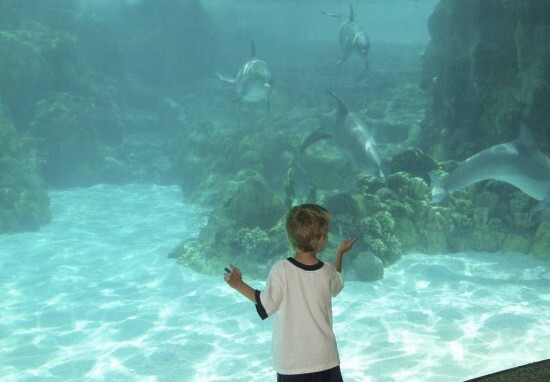 If you live in Florida and have kids 5 years old or younger, they can visit SeaWorld and Busch Gardens for free during 2012. Both theme parks are offering a complimentary Preschool Pass with no blackout dates. The Preschool Pass is valid for unlimited admission to both theme parks. Parents and older children can purchase a Fun Card which allows unlimited entry with no blackout dates. The Fun Card is the same price as a one day admission ticket. Younger guests will enjoy play areas at SeaWorld’s Shamu’s Happy Harbor and Busch Gardens’ Sesame Street Safari of fun. The pass is valid for all of 2012 at both SeaWorld Orlando and Busch Gardens Tampa Bay. The Preschool Pass is an online-only offer, available at BuschGardensTampaBay.com or SeaWorldOrlando.com. It is exclusively for Florida residents ages 5 and younger and is valid for unlimited admission – with no blackout dates – through Dec. 31, 2012 at Busch Gardens Tampa Bay and SeaWorld Orlando. The Preschool Pass does not include parking or Premium Passport discounts or benefits. After registering through either park’s website, registrants can pick up the Preschool Pass for their child by bringing a printed confirmation and a certified copy of the child’s birth certificate to any ticket window at Busch Gardens’ or SeaWorld’s front gate. For more information on the pass, visit BuschGardensTampaBay.com or SeaWorldOrlando.com.